Helps even out skin tone and assists in reducing pigmentation. General comment/s: Although the active ingredients have not been found to be photo-sensitive, it is recommended to use Vitaderm Reflective Sun Barrier SPF 25+. AGB Salon reviews are written by a trained beautician with first-hand experience with the product as well as interactive feed-back from clients for more than 12 years. 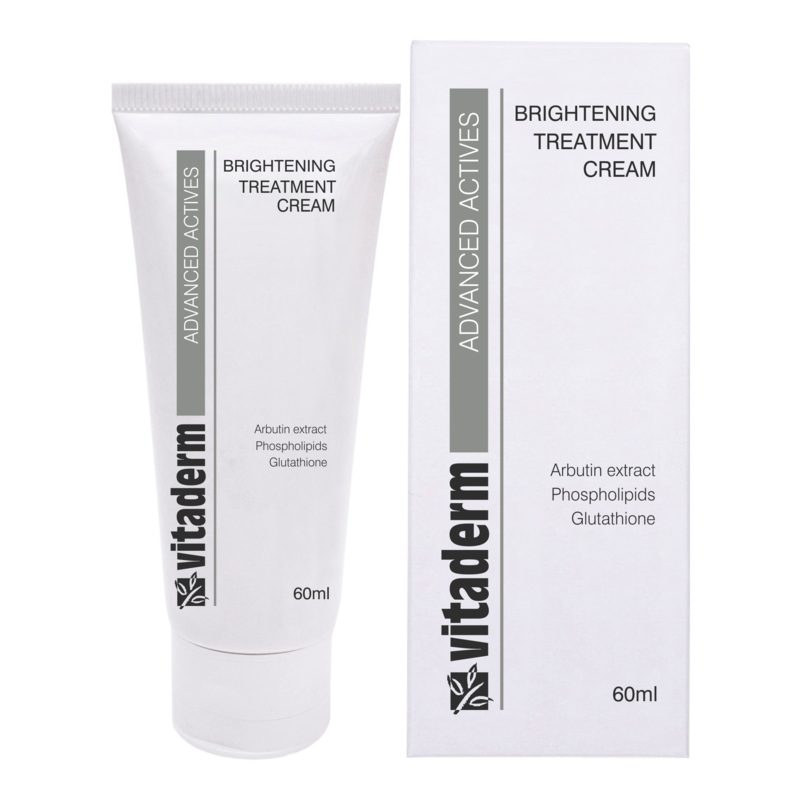 Product description: An advanced formulation that will help to reduce uneven skin tone/pigmentation effectively and safely. It is has a light texture that will appeal to all. How to use: Use morning and/or evening.